WHILE auditions have just been completed for Ballina Players' Christmas production of The Boy From Oz, the theatre tropipe are getting ready to audition for their January 2019 production of Beauty and The Beast. To be directed by Jacquie McCalman, Beauty and The Beast will be performed from January 11 to January 20, 2019, for a minimum of eight performances. Ms McCalman directed Ballina PLayer's sold-out production of The Little Mermaid, last January. Rehearsals for Beauty and the Beast will be fitted around Ballina Players remaining two productions for 2018, with some weekday evening and some Saturday rehearsals. Ms McCalman has assembled most of the same team from The Little Mermaid: Paul Belsham as musical director, Tim Roberts as choreographer, plus Mike Sheehan as production manager and costumes by Anna Jaques. Beauty & The Beast was a highly successful animated movie in 1991, then a successful live character movie with Emma Watson in 2017. The musical play was first introduced to audiences on Broadway in 1994 where it ran for a 5,461 performances from 1994 to 2007. 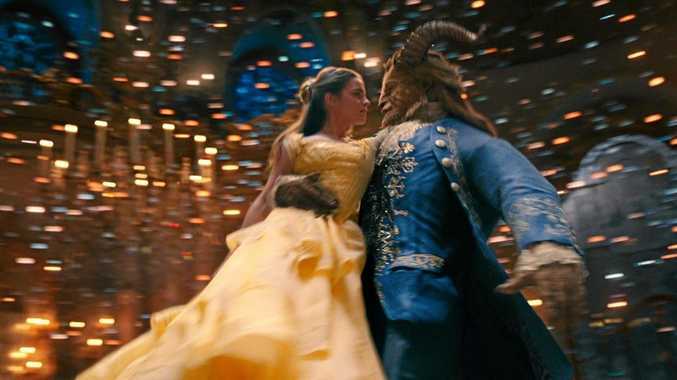 Beauty and the Beast tells the story of a cold-blooded prince who has been magically transformed into an unsightly creature as punishment for his selfish ways. To revert into his true human form, the Beast must first earn the love of a bright, beautiful young woman whom he has imprisoned in his enchanted castle, before it is too late. The cast for this production will be a combination of children, teens and adults. Auditions are by appointment only by contacting Mike Sheehan on 0402 491 036.